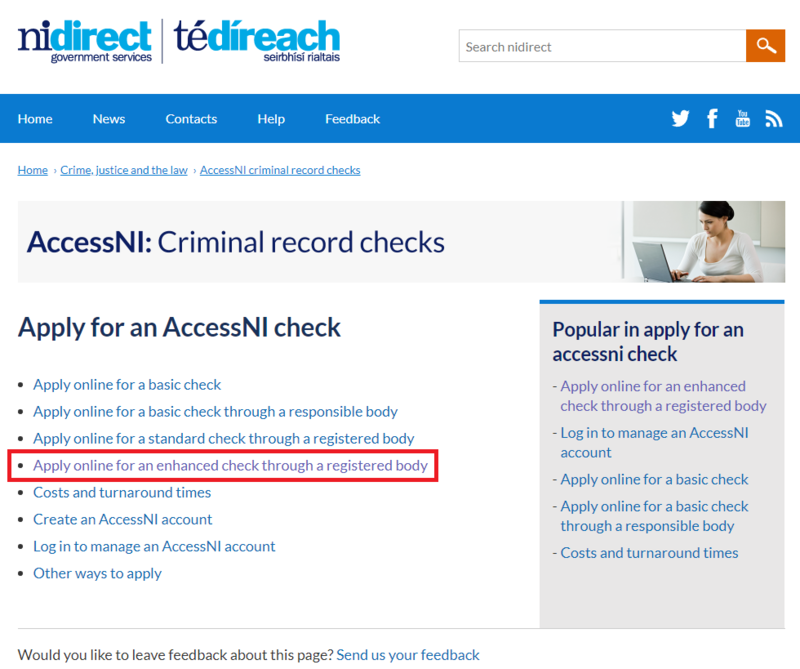 All new leaders must complete an AccessNI check. 1. Download and print the Application Form for Leaders from PCI Taking Care – please note there is a new form (AFL/07) as of 1st May 2018 – any older forms submitted will be returned. 11. 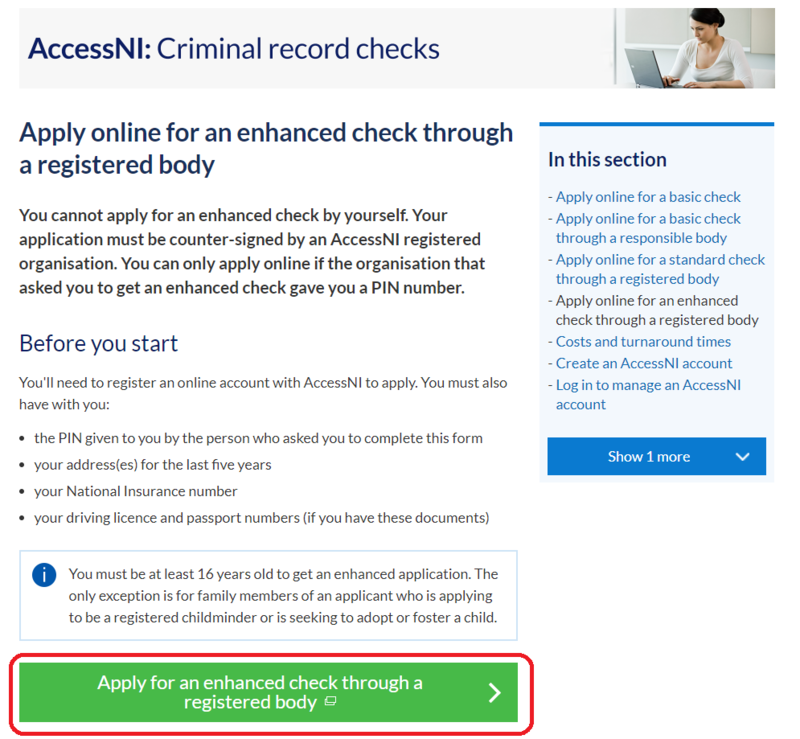 In step 12 you will be provided with a case reference number, write this 10 digit AccessNI reference number in the Case Reference box at the top of page 3 of the printed application form. 12. Take the printed application form along with I.D. documents to the Taking Care Designated Person who will check your I.D. and complete the Interview, Session Decision and Identity Validation sections. If an applicant is getting a check done for a PAID role a check has to be made to ensure that the applicant has a right to work in the UK. ( a valid UK passport will be needed). 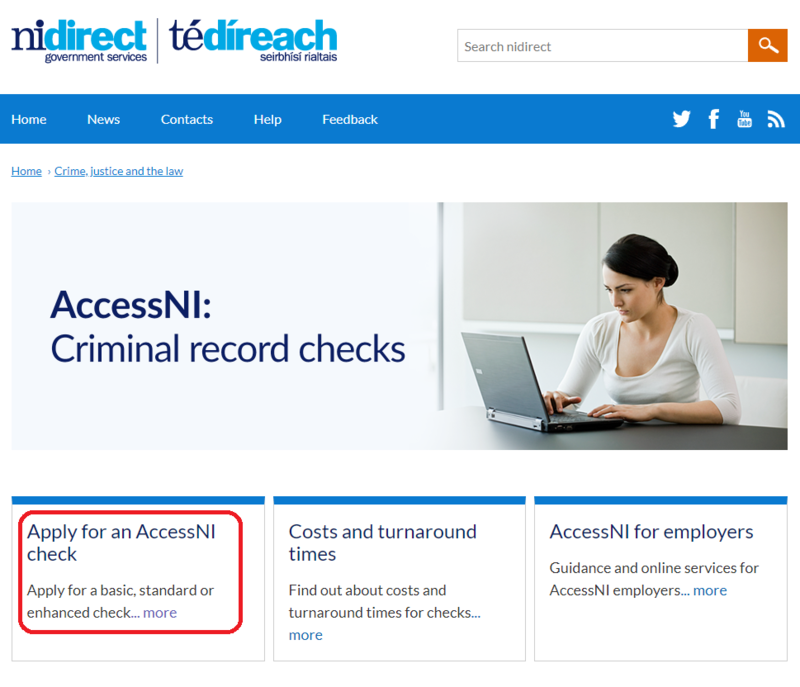 If you are new leader requiring an AccessNI check please follow our step-by-step guide here.